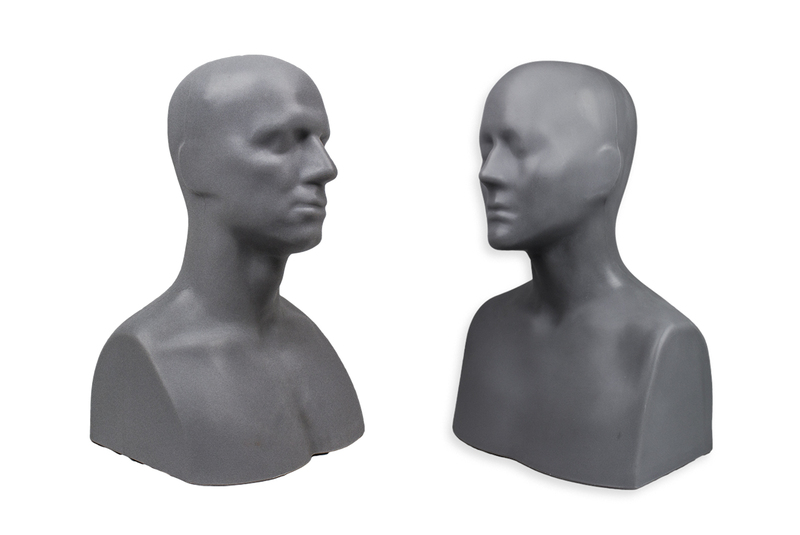 Ask a question about Ed & Alanna H2.0 Premium Full Armature (Life-size). 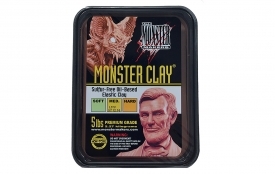 You will earn 374 Reward Points by purchasing this product. Latex Mask Making has just been elevated to another level. Ed and Alanna H2.0 are the sculpting busts you've been waiting for. 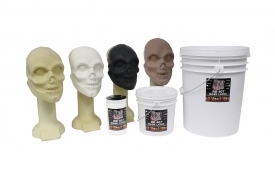 Join the revolution and take your mask making to the next level with Ed and Alanna H2.0. 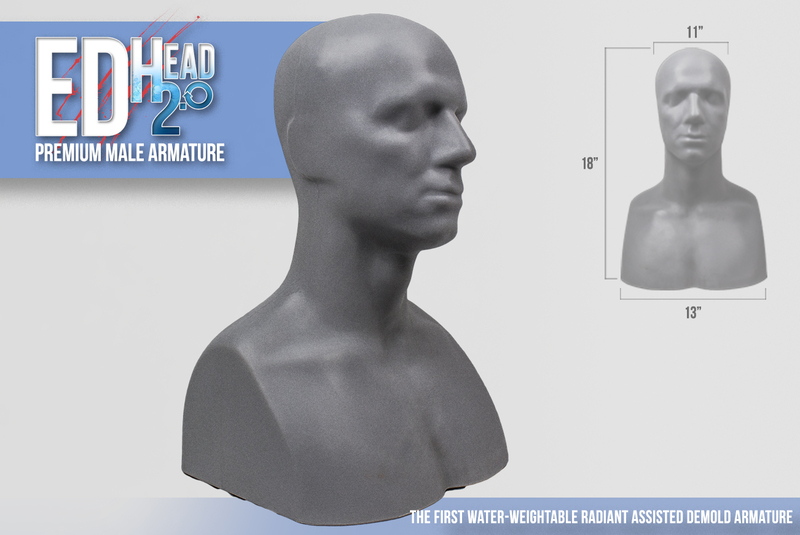 The Ed Head measures 18" H x 13" W x 11" D with a circumference at the brow of 23" approximately. 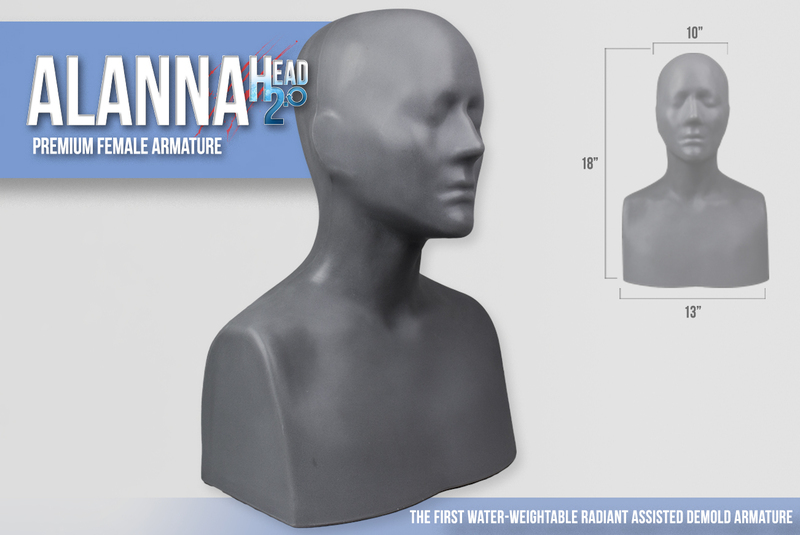 The Alanna Head measures 17” H x 12” W x 9.5” D with a circumference at the brow of 22” approximately. 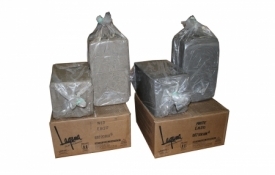 Each headform is supplied with a black plastic cap to seal the bottom spout.